Airbnb is a great way to find accommodations for your next trip. Instead of staying in a hotel, try visiting a home away from home. 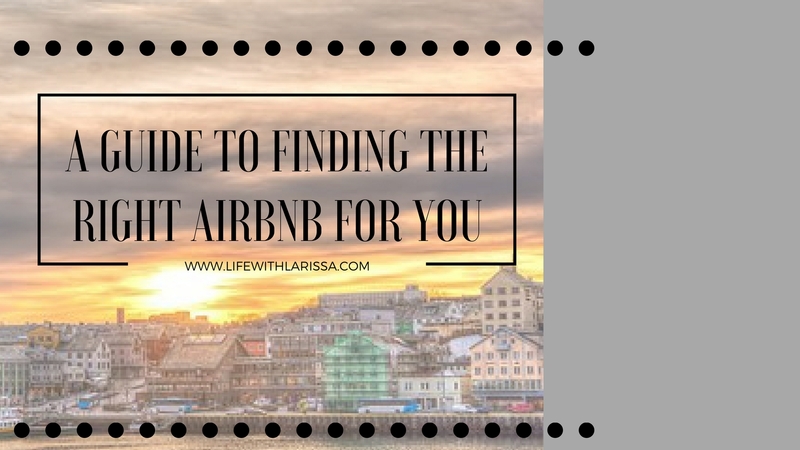 This guide will give you the tools to figure out which place is right for you!